Superstar Rajinikanth's forthcoming film Kaala is not releasing in January or on Pongal, actor Dhanush's home production Wunderbar Films issued a statement to put an end to rumours about the film's release date. Dhanush, the producer of Kaala, is Rajinikanth's son-in-law. 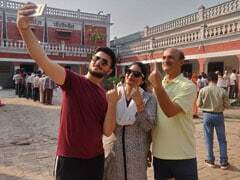 He is married to the superstar's elder daughter Aishwaryaa. "Contrary to rumours and articles, #Kaala would not be ready for a January nor Pongal release," read the tweet. 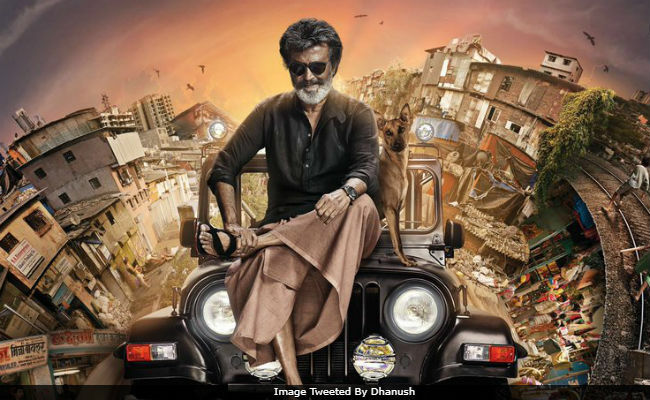 Kaala, directed by Pa Ranjith, is set in Mumbai and features Rajinikanth, 66, in the role of a slum lord-turned-gangster. The gangster drama went on floors last May in Mumbai and later, the shooting happened in Chennai. Read Wunderbar Films' tweet here. Actress Huma Qureshi makes her Tamil debut with Rajinikanth's Kaala. She reportedly plays Rajinikanth's aide in the film. Huma shared a picture of herself with director Pa Ranjith and thanked him for the film. Kaala marks Rajinikanth and Pa Ranjith's second collaboration after 2016's blockbuster Kabali. The film stars Nana Patekar as the prime antagonist. "Nana Patekar plays a conniving, ruthless politician and he takes Rajinikanth head on. It's a very powerful role and audiences are going to love the face-off between him and Rajini sir," a source earlier told IANS. Actress Easwari Rao plays Rajinikanth's wife while Pankaj Tripathi will also be seen in a pivotal role. Meanwhile, Rajinikanth's next release 2.0, directed by S Shankar, releases on January 25. It is a sequel to their 2010 film Enthiran (Robot in Hindi). 2.0 stars Akshay Kumar and Amy Jackson in pivotal roles.